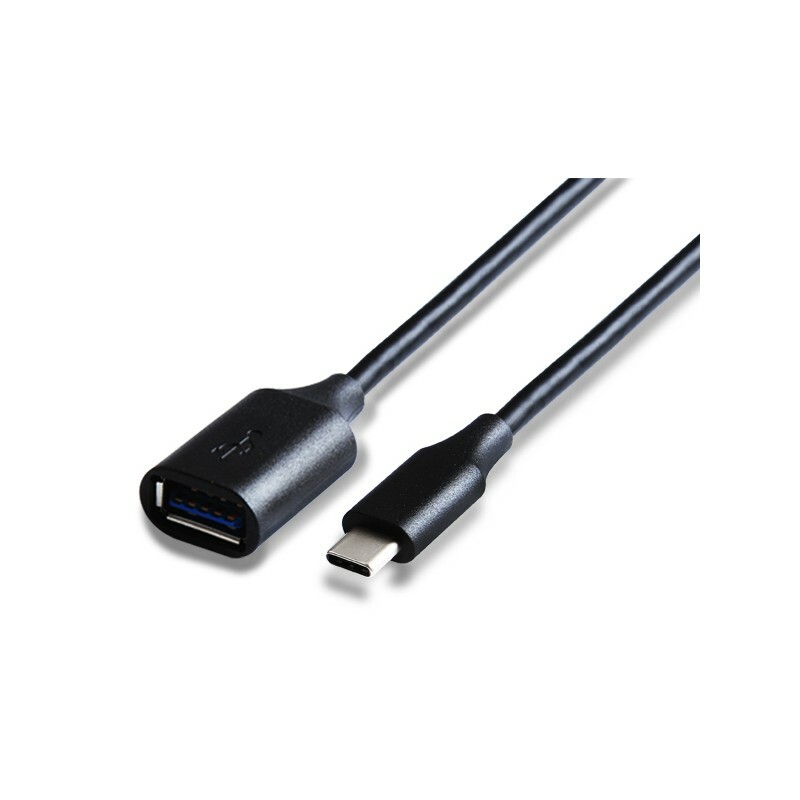 USB Type C and Gen2 Cable for power ,Video,Data transfer. Super Speed Delivers 10Gbps USB data rate (USB 3.1 Gen 2). 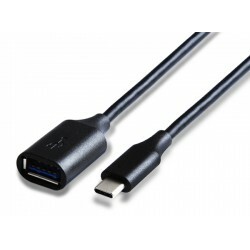 Compatible with existing USB 3.0 and USB 2.0 software stacks and device protocols. Works with both existing 5Gbps USB 3.0 hubs and devices, as well as USB 2.0 products. Super Speed USB (USB3.1 Gen 1) from the USB-IF.